When it comes to my foundation routine, brushes above all other tools available on the market are my go to choice. 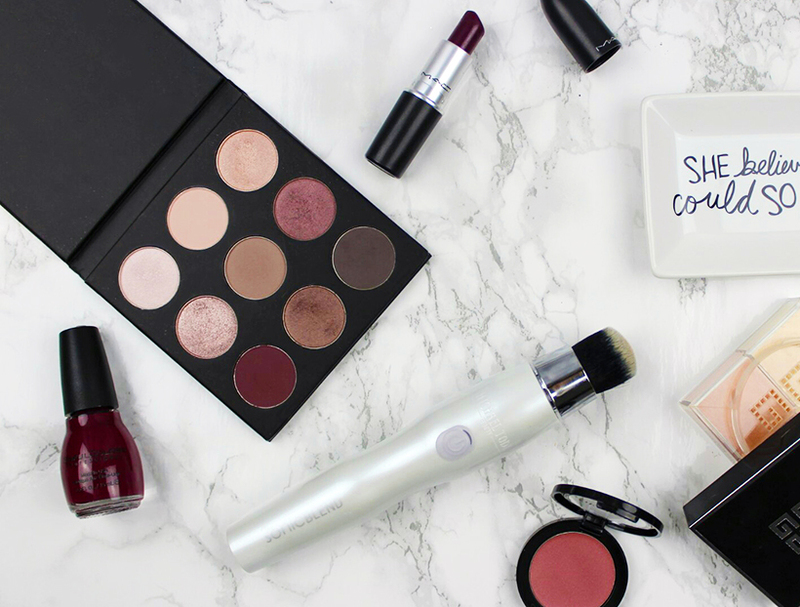 I've been seeing a lot of hi-tech automated makeup brushes swirling around the internet for a while now and to be honest I was definitely curious about trying one out one day and see how well they actually perform. 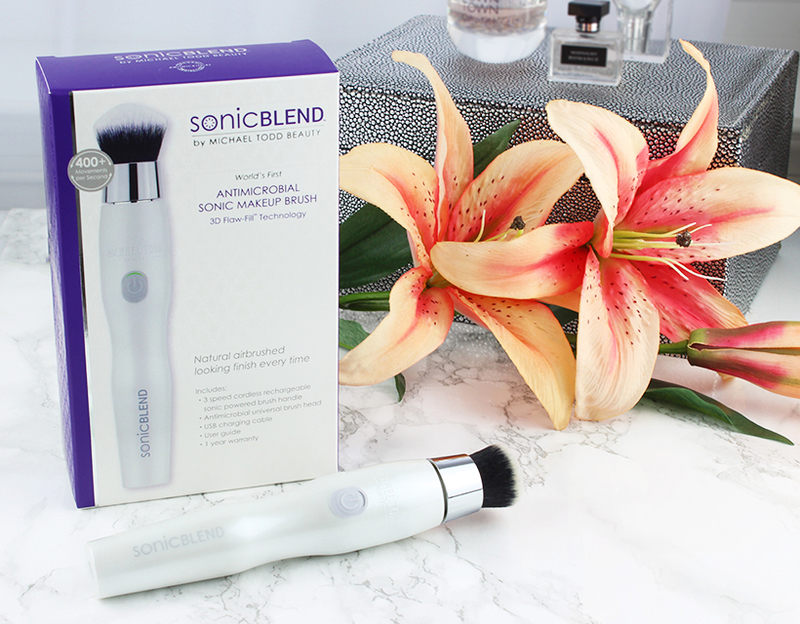 Michael Todd Beauty created SonicBlend makeup brush which uses Sonic technology to apply both cream and powder products. 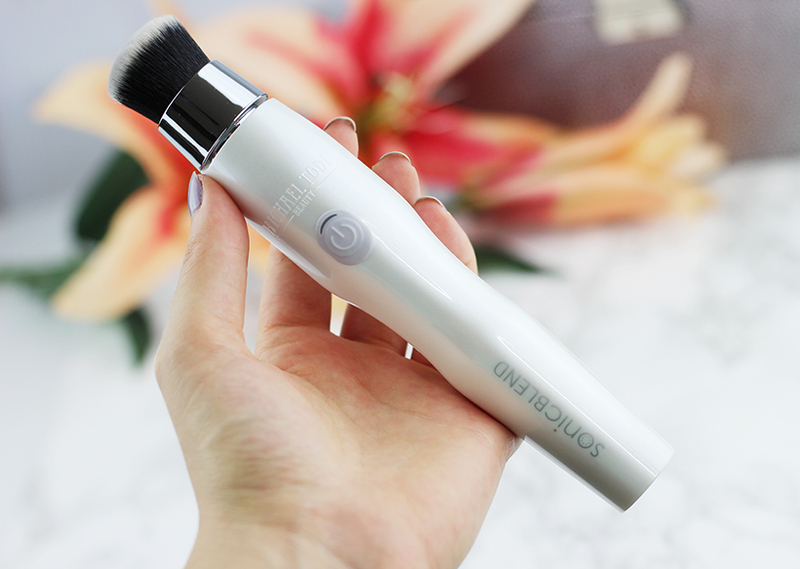 The Sonic technology itself uses up to 400 micro-movements which not only help blend out your makeup but also improve skin appearance by minimizing clogged pores. 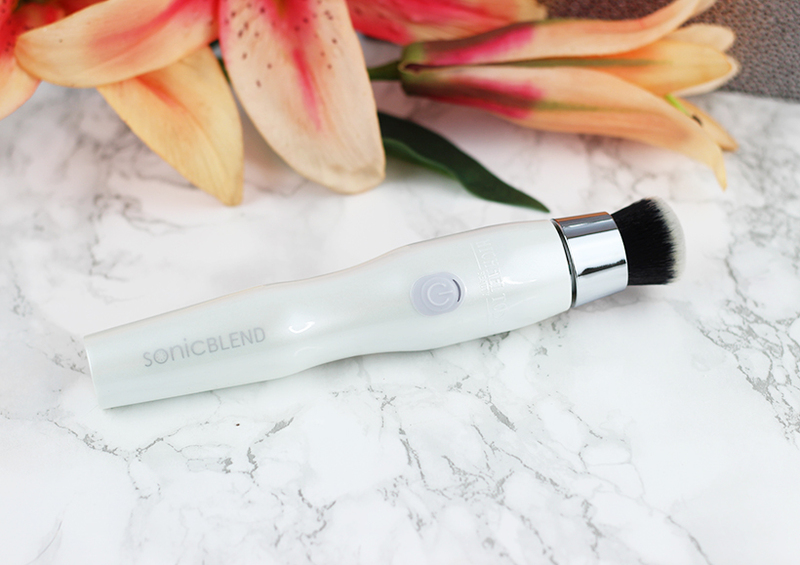 Unlike rotating, vibrating or spinning makeup brushes, which can actually cause more harm than good to your skin, SonicBlend is completely safe to use. The device itself is high quality made and I really like the sturdy and clean look of it. It is cordless and comes with USB charging cable. SonicBlend super soft and easily removable synthetic antimicrobial brush head is easy to clean and dries overnight just like any regular makeup brush. I've been using SonicBlend mostly for my foundation as well as cream contour application and it took me only a few seconds to figure out how to work it to achieve flawless application. 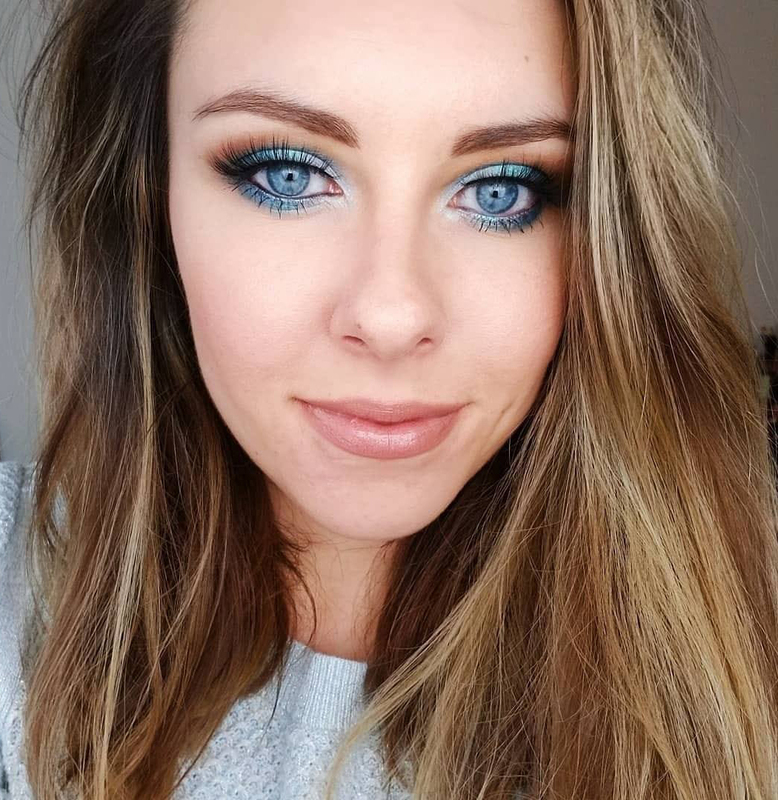 With my foundation, I start with applying many small dots of product throughout my entire face and using gentle circle movements, I let SonicBlend do the rest. 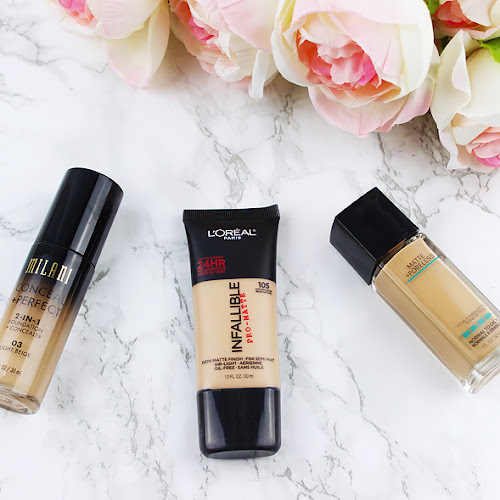 It does a really good job at not only blending my foundation but helping my skin absorb the product instead of just letting it sit on top of it. When it comes to cream bronzer or blush, SonicBlend definitely stole the show for me because it literally blends out my cream contour flawlessly. If you, like myself, ever struggled with an even application of cheek cream products, SonicBlend does an amazing job at it. You get full control over product placement and with simple movements you blend the product whenever direction you want and there is no harsh lines or streakiness. 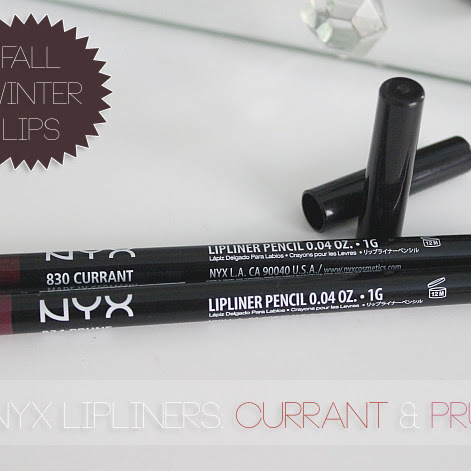 This result was much harder for me to achieve with any regular makeup brush I've used in the past. 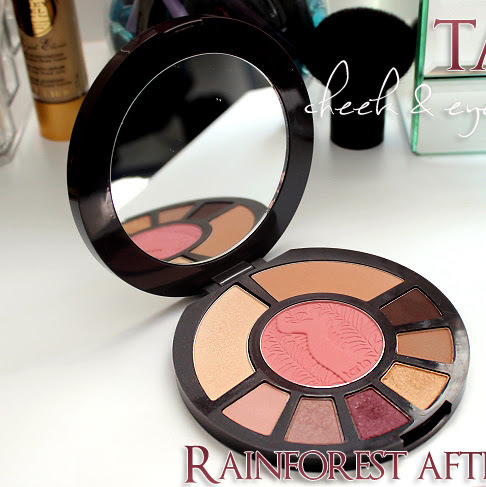 Although I was curious to try hi-tech makeup brush I was a bit skeptical at the same time about its performance. I am happy to say that I am very pleased with SonicBlend results. 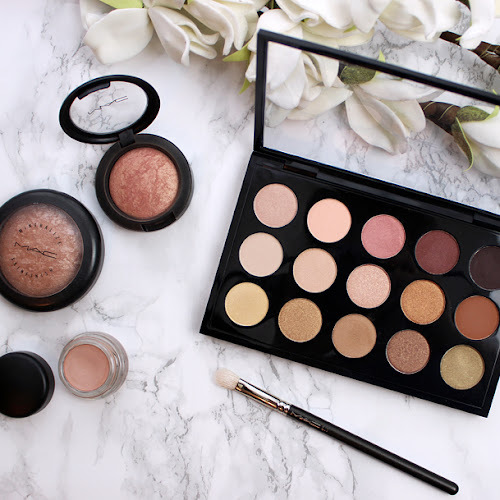 The device itself looks great and is comfortable to work with and since I got it, I can flawlessly contour my face as well as apply foundation within few minutes.